Working in projects is common use in organizations. We have been thinking about project management for more than half a century. There are ample methodologies, even more techniques, insights and better practices. We see that every organization gives its own flavor and tailors the method of its choice to the specific needs. Now what about you, when you are thrown into a project, either as project or programme manager, or perhaps as a project support professional, what are you going to do? What method, what technique is the best practice for you? How do you choose? 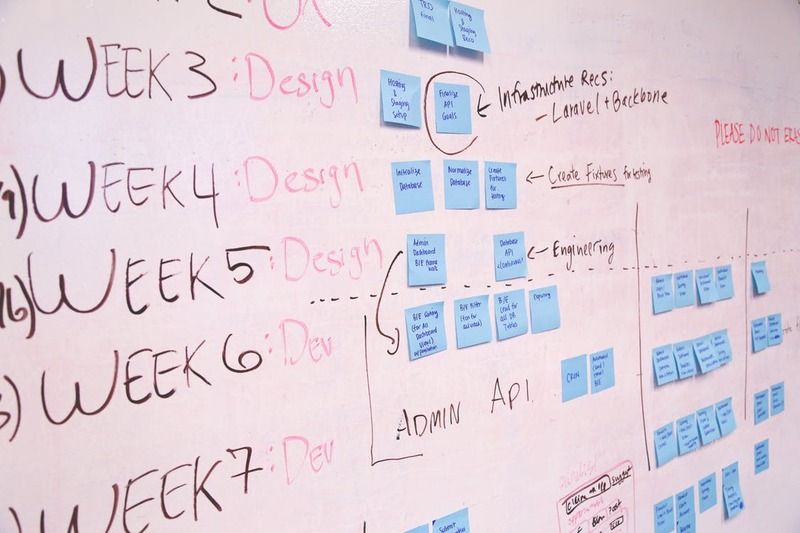 As we are continuously progressing in the development of project management, it has become clear that there is not one single right approach to a project; it depends very much on the situation. The impact this has on you, who is thrown into a project is tremendous. Just like a contingency budget on your project, you need to have something that I call contingency competence. The only way that you are able to cope with almost any situation you could face in a project, is that you need to know more than you will ever be able to use. The International Project Management Association (IPMA) has developed a competence standard that fits this need, and gives us a direction to follow. In the Individual Competence Baseline (ICB) they have described 29 competence elements of project, programme and portfolio management. 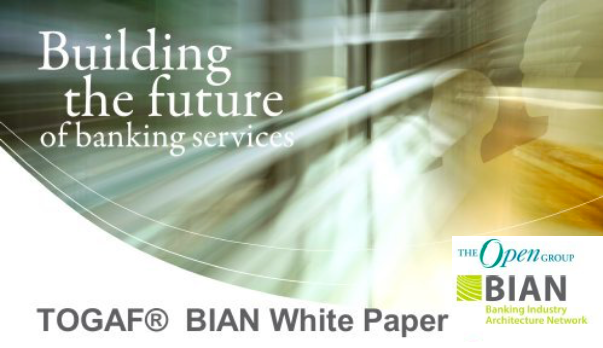 It is one of the most comprehensive framework for managing projects that is currently available in the world. With its certification system it provides a useful instrument in boosting the project management competence. Compared with the ICB version 3, released in 2007, the recently released the ICB version 4 has had some major revisions, that gave it a unique distinction when you compare it to all other project management standards that are available. First by positioning it as competence standard it is about the key success factor in project. The individual, the people on the project that are making the differences. There are three main areas: practice, people and perspective competences. So instead of only looking at het methodological side of a project (practice), the competence standard also looks at the people on the project and the skills that you need to develop, and last but not least the contextual perspective. Often standards assume that people are cooperating and the environment is supporting. As we all know, in reality this often is not the case. 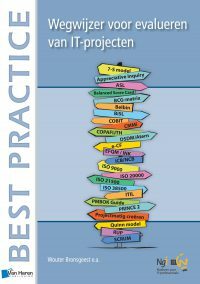 With IPMA’s ICB version 4 as a starting point, the book Better practices of project management elaborates on these 29 competence elements. 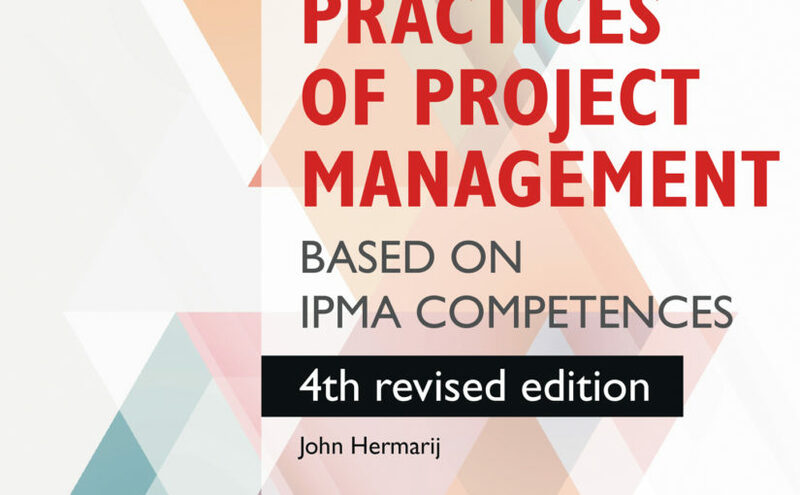 It is a textbook that gives an in-depth background to each competence element, based on an overview of the relevant theories, techniques, views on project management. It is the book that you carry with you and gives an answer to the challenges that you are facing when managing your own projects. It also helps you to prepare for the IPMA certification exams IPMA-D, -C and -B. 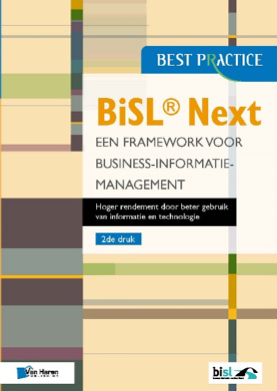 It is a library-in-a-book and a follow up the 3rd edition that is used by many project managers around the world. 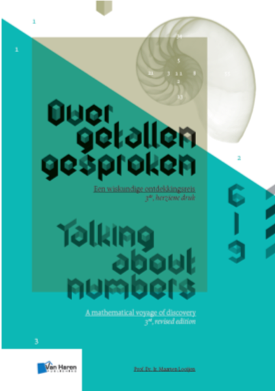 This 4th edition is the first book in the world that is fully aligned with the ICB version 4 from IPMA. Although linguistically not correct, “better practices” come after “best practices”. The best practices that are covered in this book are the starting point for further development in your competence. When you have learned the best practice, when you have applied them, there ought to be a development to better. That’s one of the messages the book wants to communicate, a continuous development of competences in all of the three main areas. When you start a project, the first competence element is the design of an approach that is contingent, that fits the situation. When you start on a project, the first people competence is that of self-reflection and self-management. You are prepared to reflect on your own competence and change when needed. No project is an island, so when you start, you also take the strategy of the organization into account. These three competences: design; self-reflection, and strategy are the first in each area. Why?Because we want to do better. Now look at the final competence element in each of the three main areas. For the project manager competences in practice this is change and transformation, projects are there to transform the world into a better place. The last People skill is result orientation, this fully aligns with the one in Practice, it is all about delivering results that make things better. And finally when we look at the last one in the Perspective area we are delivering value to our culture. One of the things that we, who are involved in managing projects, need to do is to improve our competence, and in doing this improving the success rate of our project. And to be honest, that has been and will be the ultimate goal of this book.